Nadir Patel said Justin Trudeau is likely to visit India in the future. New Delhi: Reaffirming its support for India's Nuclear Supplier's Group or NSG membership bid, Canada on Thursday said the scope of the deal between the two countries for supply of uranium can be further "expanded". 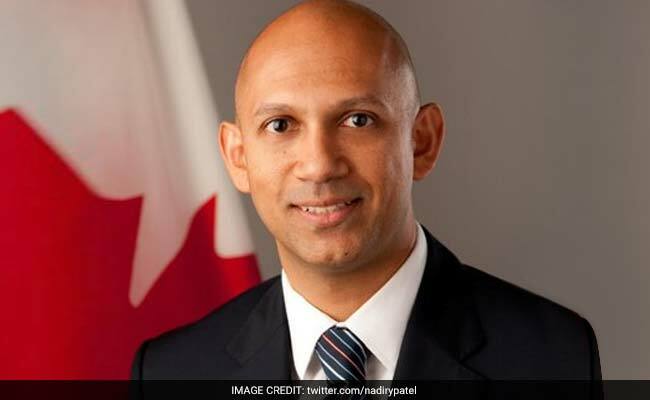 Speaking on a range of issues, Canadian High Commissioner to India Nadir Patel said Prime Minister Justin Trudeau is likely to visit the country in the "not so distant future" and that dates are being worked out. "The date has not yet been set. The challenge is simply scheduling and nothing else. I am working with both the Prime Ministers' offices to try to secure a window. But we are certainly highly anticipating that visit happens in the not so distant future," he said. Mr Patel said the movement of uranium consignments from Canada to India which began last year is progressing "extremely well". Asked about its possible expansion, he said, "There are provisions for that to happen." Mr Patel was interacting with a select gathering at the Foreign Correspondents Club in New Delhi. Mr Patel emphasized that Canada's "strong support" on India's bid to enter the 48-member Nuclear suppliers Group, resisted by China, was "clear and vocal". "We have come out vocally. We have made that very clear. We have advocated for India to join as we feel there's a lot to gain from India joining in terms of global collaboration as well," he said. Gujarat born Mr Patel said, "There is something different right now" in Indo-Canada ties that had not been experienced in the past. "There's a transformation happening both in India and Canada. We can coexist with common and shared values and have very significant differences of opinion," he said. Replying to a query on free trade agreement and Intellectual Property Rights, he said problems on the front of IPR are "workable" and not a stumbling block. He stressed on the need for speeding up economic reforms by opening up more sectors of Indian economy. "There are other areas that are creating quite a challenge for us to navigate. We subscribe to Prime Minister Narendra Modi's vision of economic reforms but frankly I don't think there has been much progress in a real policy matter. Although some sectors have opened up. 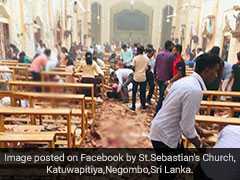 Much more needs to be done," he said.